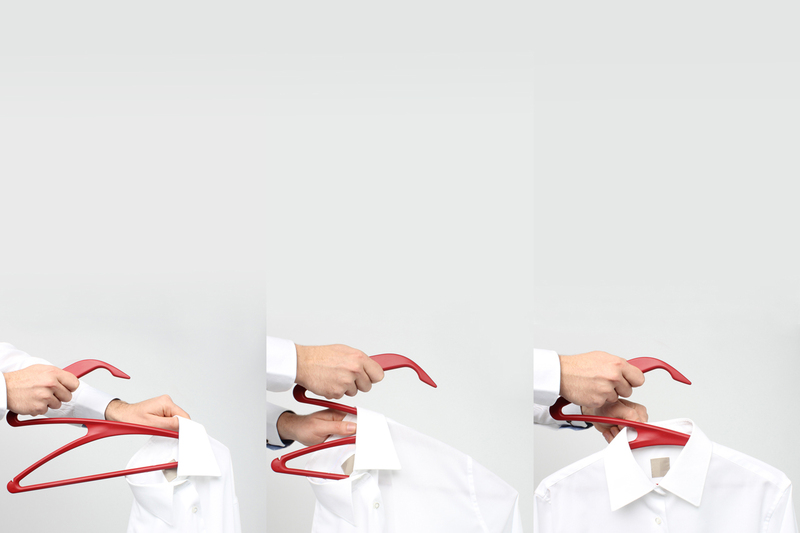 Effortless hanging for all your clothes. 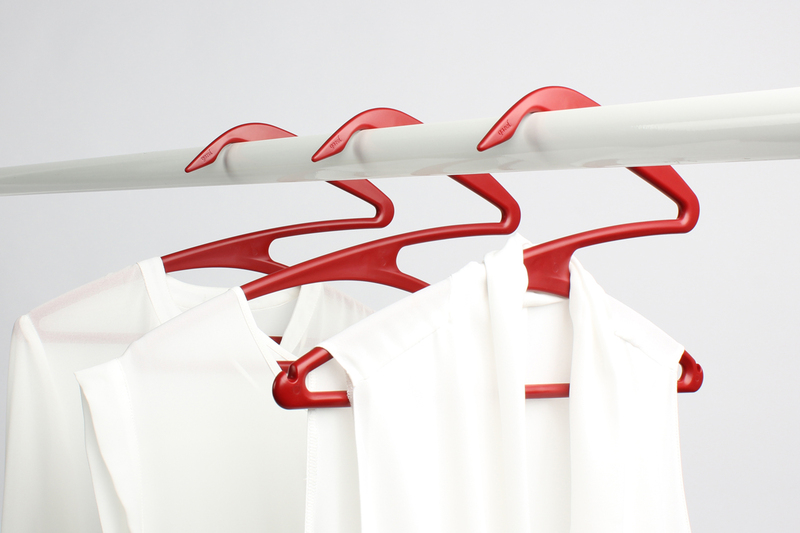 The award winning design has a beautifully integrated handle, which not only makes hanging clothes easier, but as also cares for garments by gliding through the tightest of collars, avoiding stretching at the neck. 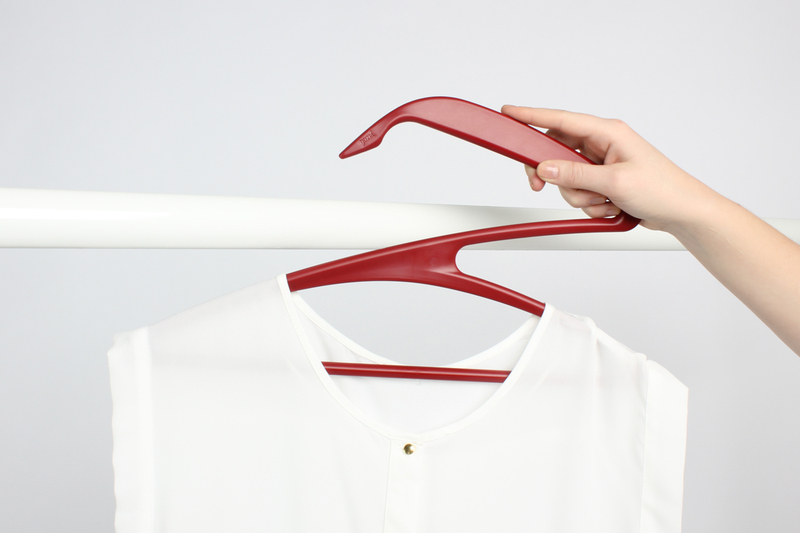 Its clever design tilts on the rail to tell you it’s free, and balances perfectly with clothes on it. 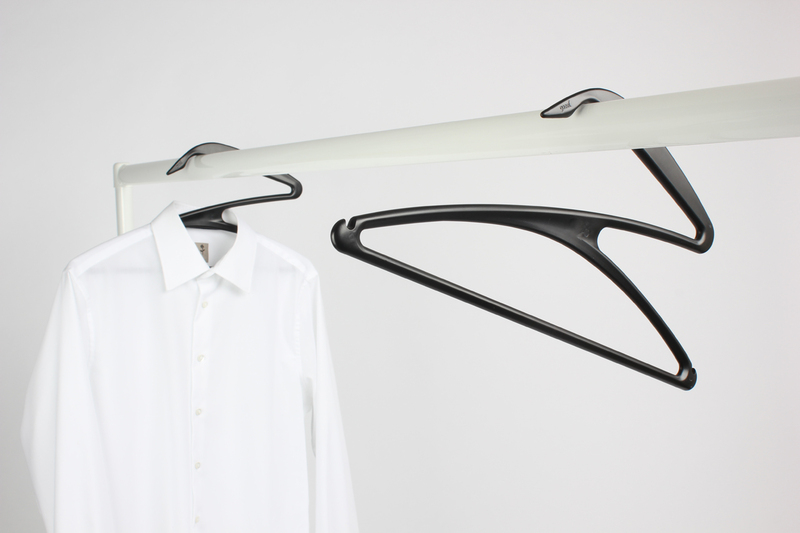 Deriving its inspiration from the grace, speed and elegance of animals on the African plains, the Gazel Hanger is built to last. Your clothes will love you for it. Design by Gazel Design Limited. Made in EU. ABS 100% recyclable plastic. Registered Design.